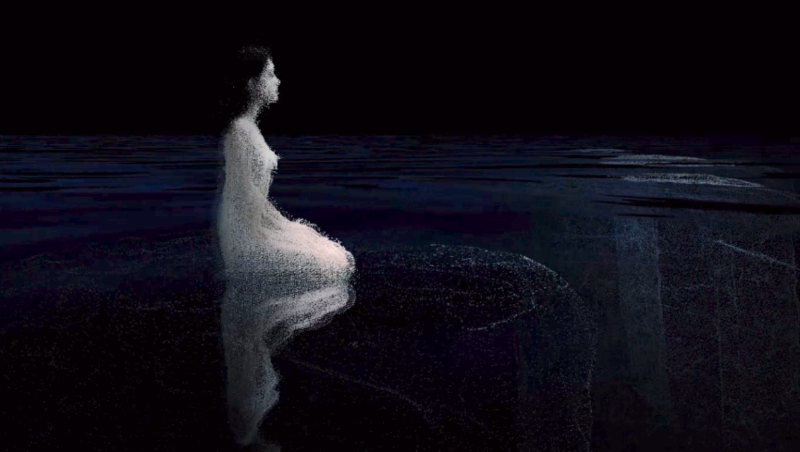 Devices is a 6-minute audio-visual meditation, a collaboration between snakeeyes and Char Stiles. The motivation behind creating Devices is the technologization and digital digestion of pain online. Social media is used to effectively “share pain”, and this is a theme explored in the work manifested as the digital filter, through manipulation, digitization and distortion of the physical body. This experience, as it is rendered as a video, can be easily shared and distributed online. When Isabel wrote Devices, as a person who suffers from PTSD, she discusses the effect that this disorder has on her intimate relationships, as well as its effects on her physical body. 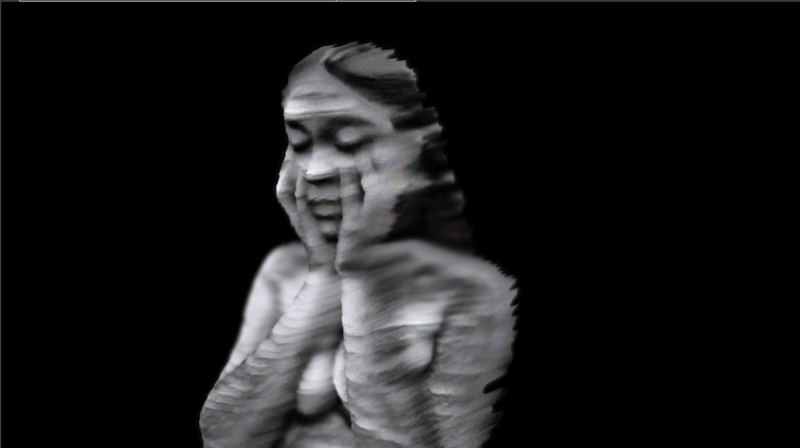 The use of emerging media (volumetric filmmaking, machine learning, 3D scanning) to capture and animate Isabel’s body in such a way as to reflect the physical symptoms she has. The experience, when released, will hopefully raise awareness as to the complexity of this issue. I am currently looking for a media outlet to release this video. Send an email to contact at Charstiles.com or DM me on any platform to get the password to view the video. snakeeyes (Isabel Vazquez), is a multidisciplinary Indigenous American artist/performer based in NYC/London. 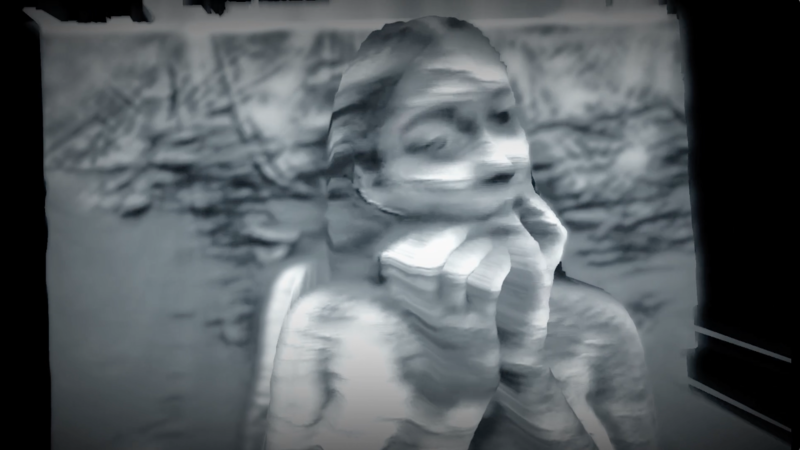 She performed her song Devices, while I captured it with 2D footage, 3D Kinect footage via Depth Kit and 3D multi-Kinect footage via CMU’s Panoptic Studio. The footage will be processed and digested, rendering out a video experience, which can be easily shared online.